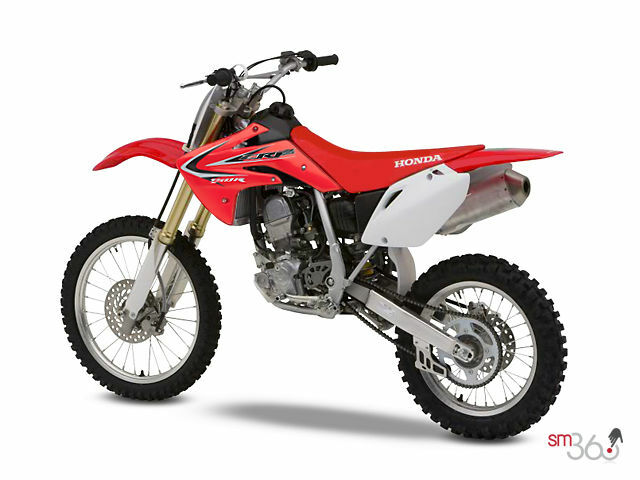 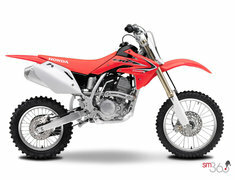 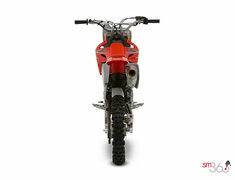 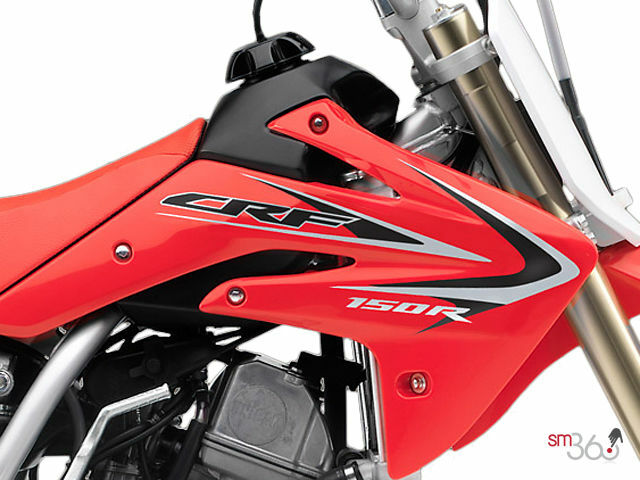 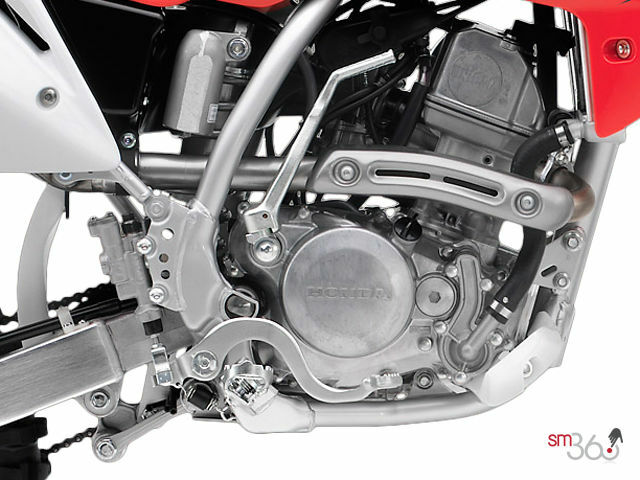 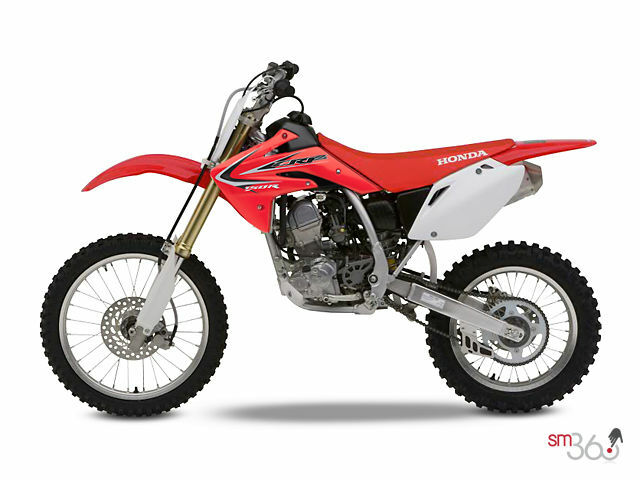 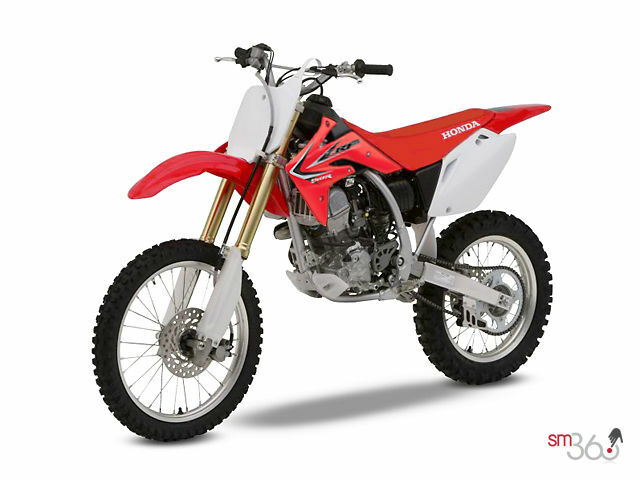 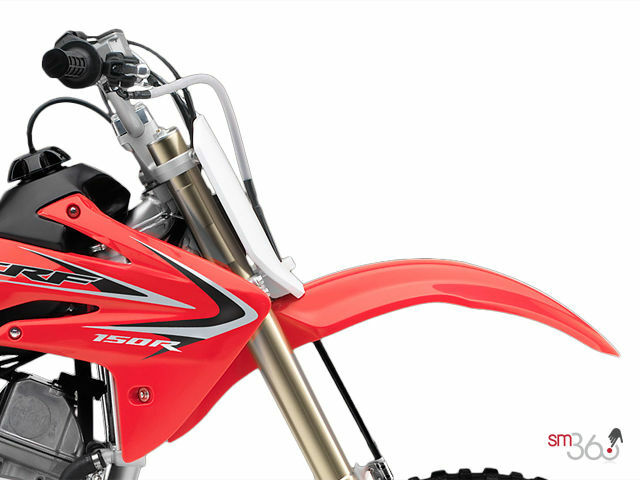 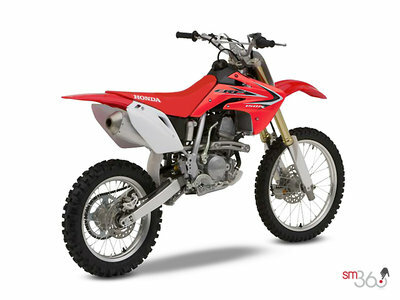 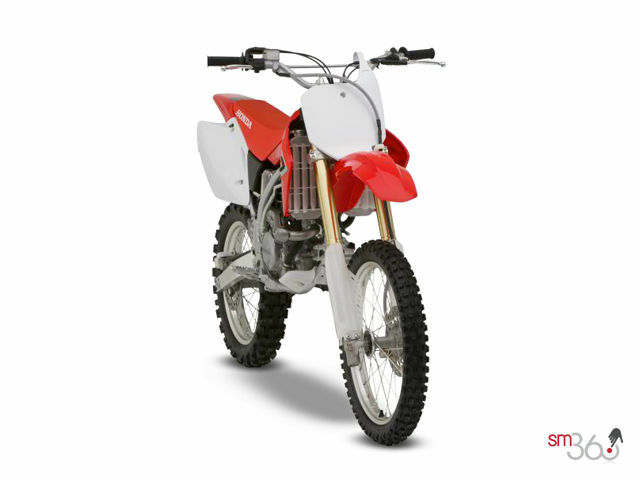 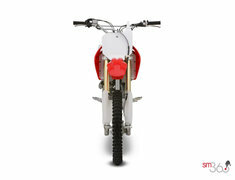 Short-skirted piston and light flywheel mean the CRF’s willing engine builds revs very quickly - no waiting for the power to “hit”. Liquid cooling and a Nikasil cylinder liner help to extend engine life. The cooling system’s lightweight aluminum radiator helps to reduce weight and ensure consistent engine operating temperature no matter how hard you push. 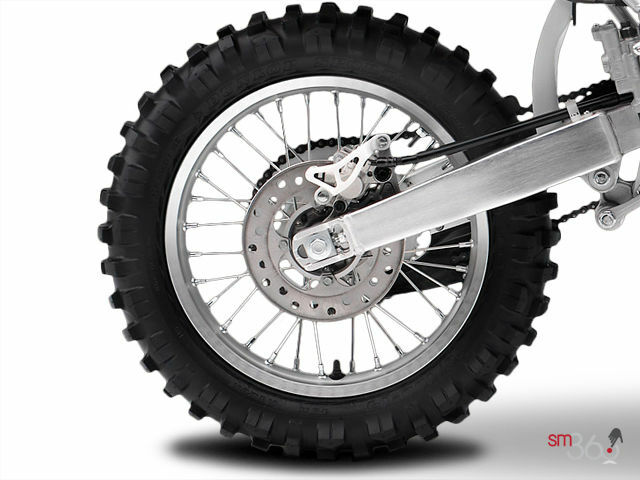 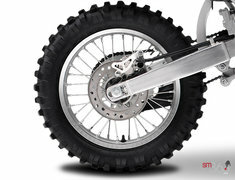 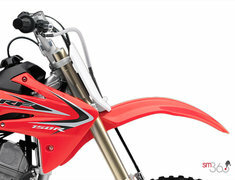 37 mm, inverted, Showa cartridge front fork features adjustable compression and rebound settings. 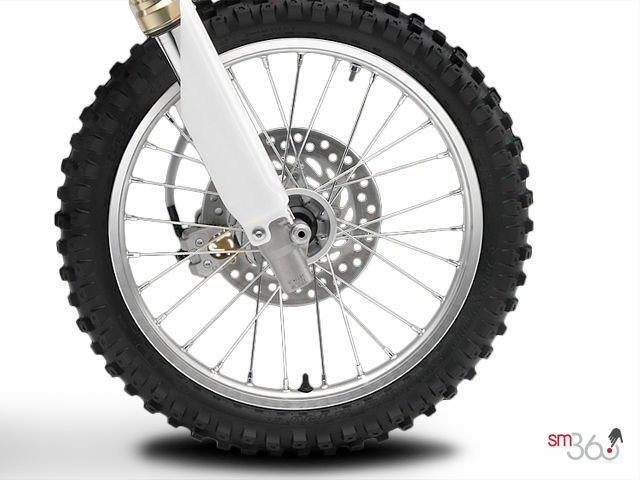 The fork’s low-friction design will be especially appreciated when it’s helping the front wheel to follow small surface irregularities without breaking traction. 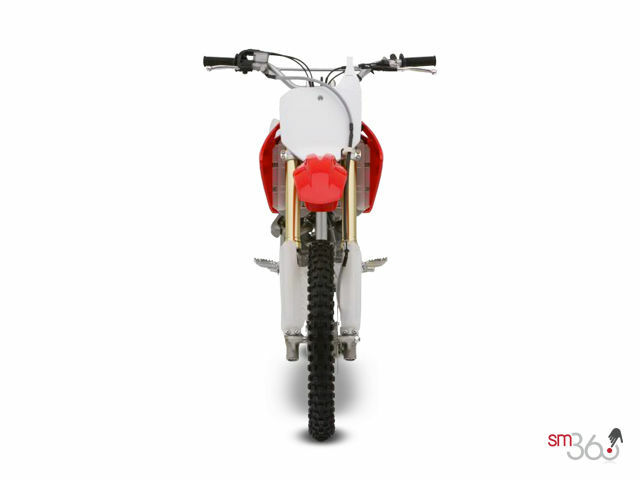 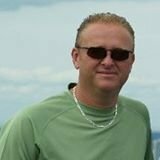 Although the 4-stroke engine is hard to stall, it’s nice to know that an automatic decompression system makes starting easy, hot or cold. 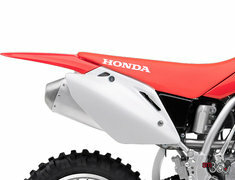 Large-capacity airbox and reusable two-stage foam air filter means power won’t drop off during long, dusty rides. 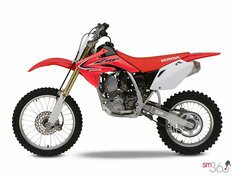 Did you like the 2018 Honda CRF150R EXPERT STANDARD?